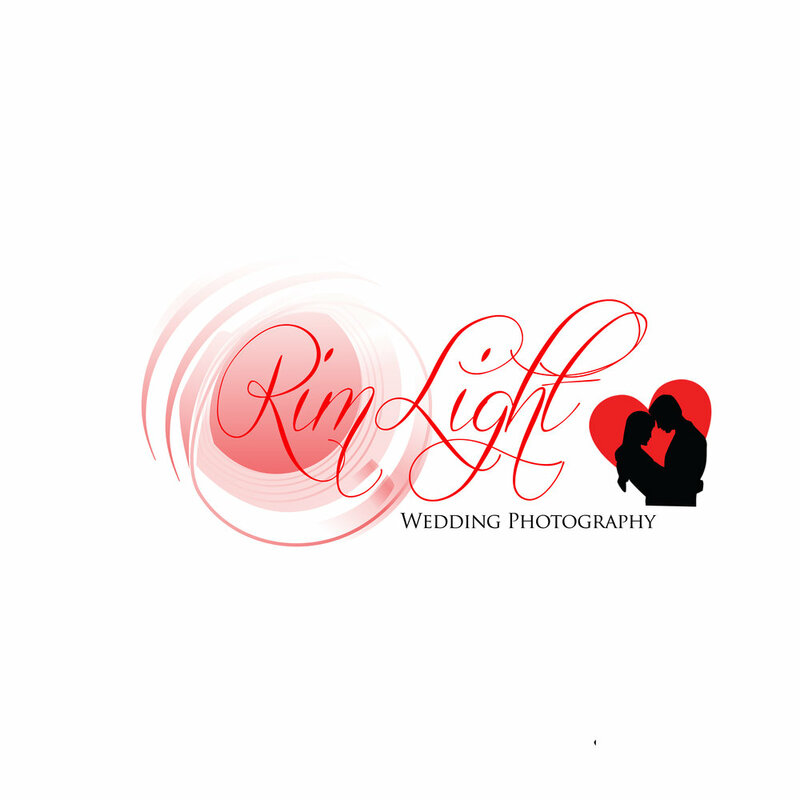 Welcome to the RimLight the Wedding Photography division of Scott Roth Events LLC. 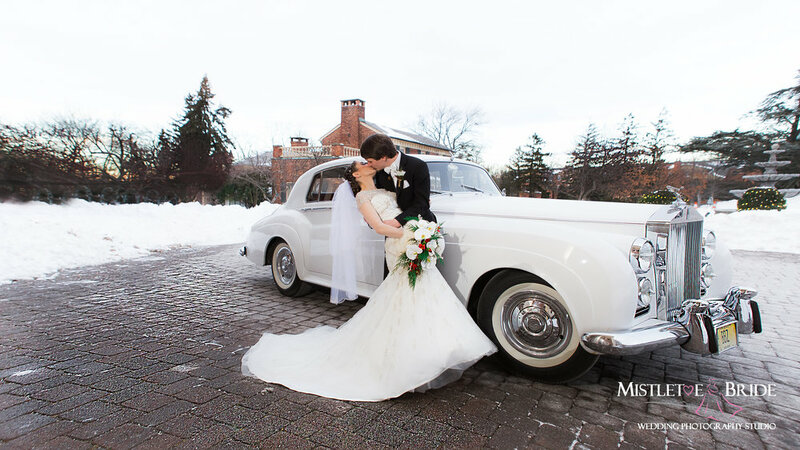 We are a top New Jersey Wedding Photography Studio formerly called Mistletoe Bride. 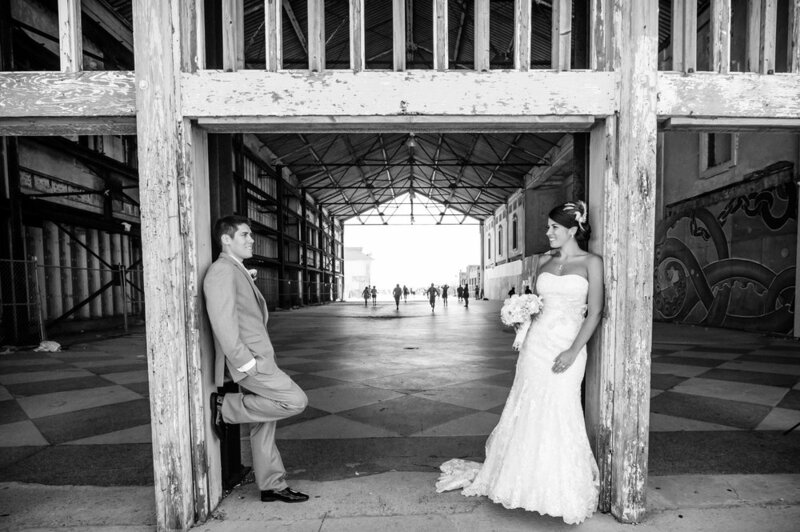 Scott Roth has been a top requested New Jersey Wedding Photographer for the past 5 years. 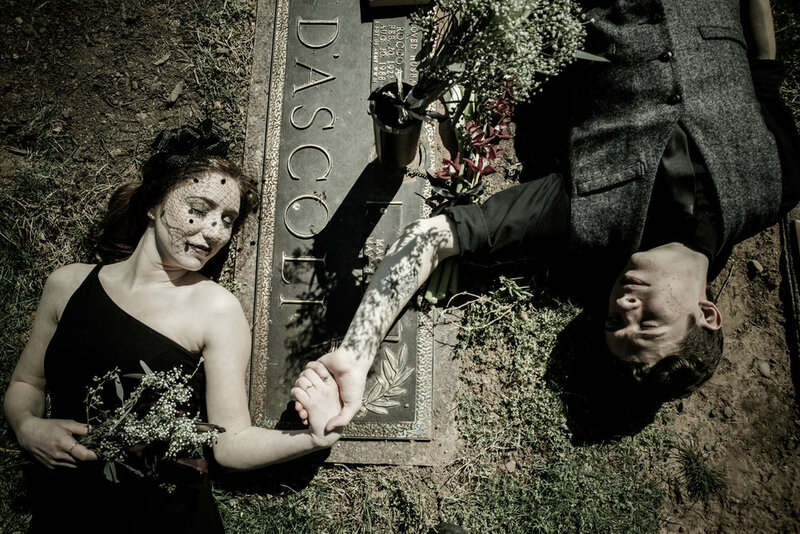 He started doing Photography and Photo Favors for area event companies in 2003 and eventually started on his own in 2008 under Scott Roth Events LLC. 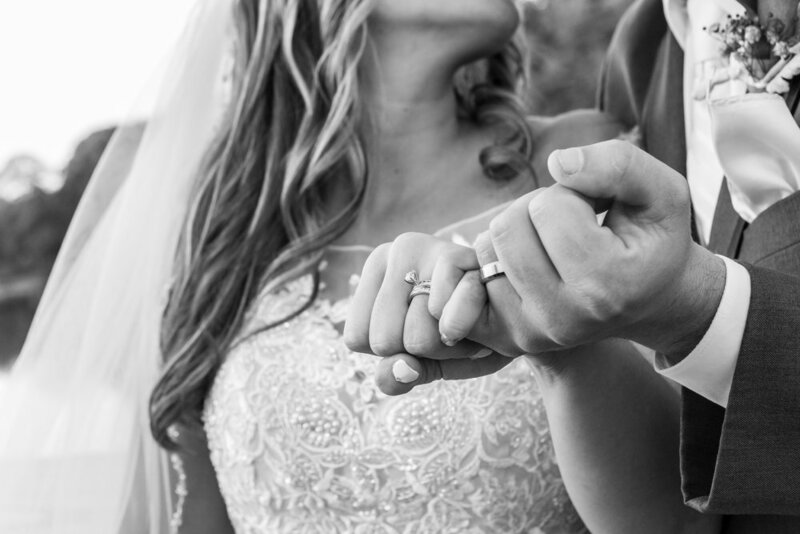 He now manages a team of NJ Wedding Photographers who are available to cover a variety of different types and size NJ Weddings. He made a wonderful memories book. The photo booth pictures were great but he also added other pictures that made it so much better. RT @thomashawk: The most important element in a photograph? Light. The most important element in a photographer? Endurance.